As all Voki fans know, the Voki worked hard on this secret project for the last few months, which we can finally introduce! 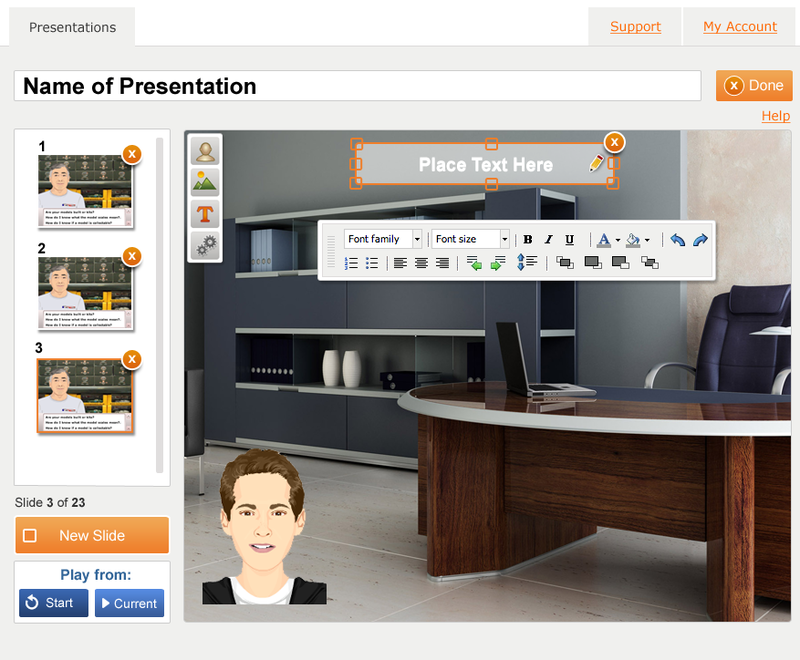 Voki Presenter is a presentation tool for Voki. Voki Presenter helps make your lessons and presentations educational, engaging and entertaining. Voki Presenter is designed to enhance the way you use Voki in your classroom, and the way you teach and engage your students in your lessons. Let’s take a look at the main features of Voki Presenter. Create Presentations. Start a new presentation or duplicate existing one. You can add as many slides as you like. There’s no limit! Add Vokis. Add your favorite Voki to your slides. Now your Voki can be your personal teaching assistant. Unlimited Audio. Your Voki can say as much as they want. Queue up their speech with different slides. Perfect for reciting a passage or engaging in conversations. Share. Student missed a class? No problem. Share the presentation with them to get caught up. Why stop there? Share it with parents and other teachers! Easy Access. 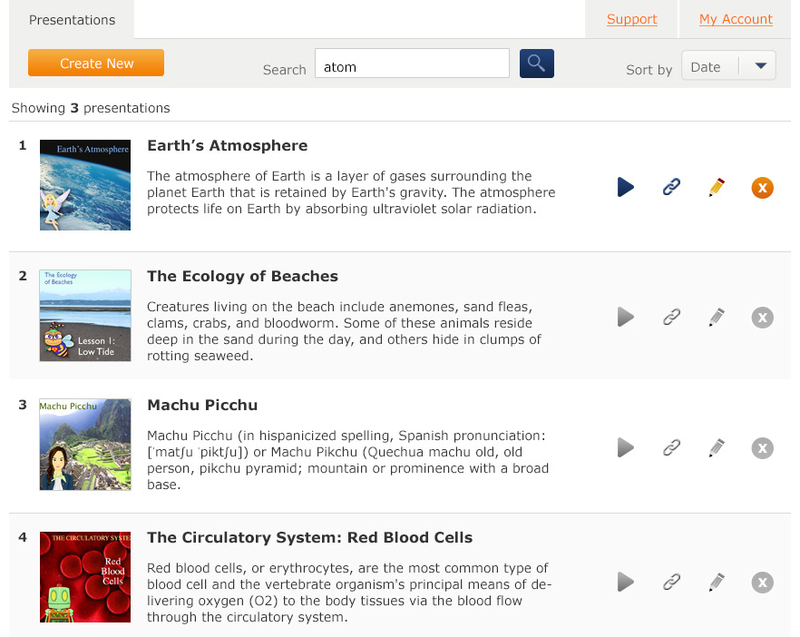 All your presentations are stored on the cloud. Play it anywhere, at any time. For more information on Voki Presenter, please visit the Products page.